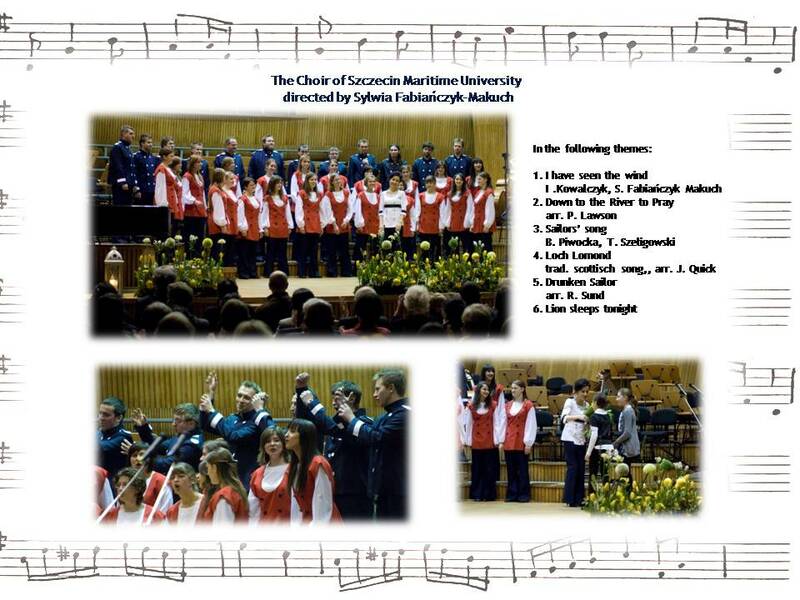 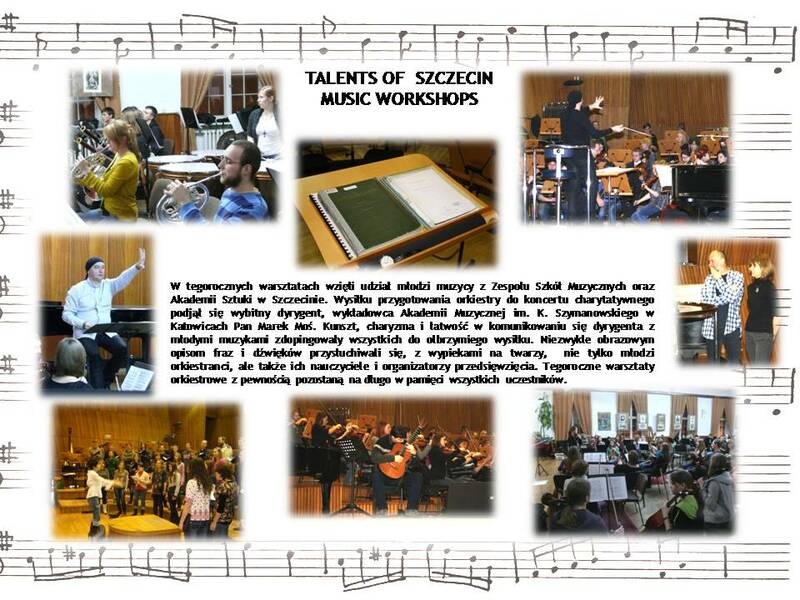 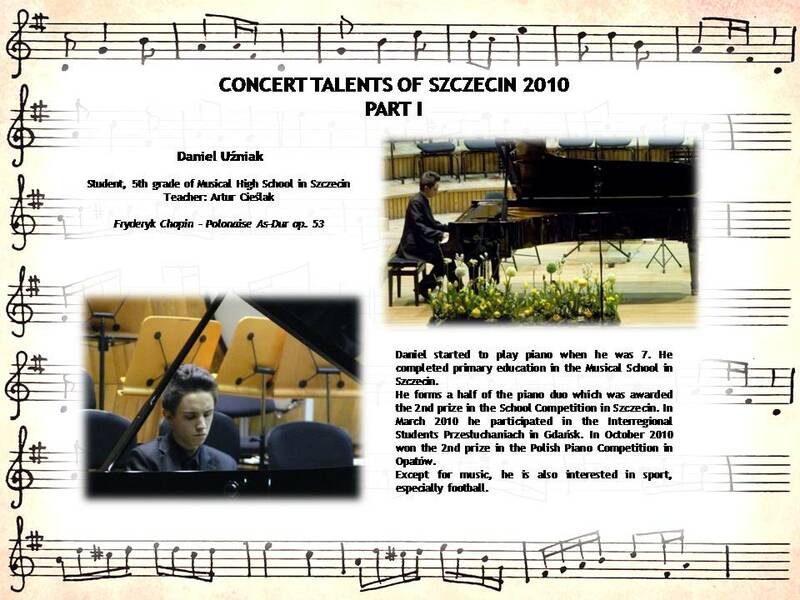 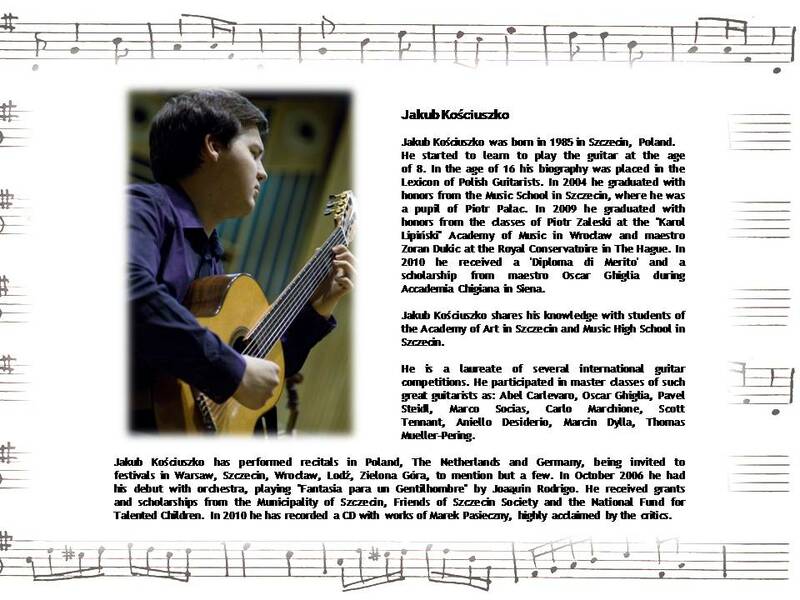 On 28.11.2010 our club organized another, 4th Annual Charity Concert TALENTS OF SZCZECIN. 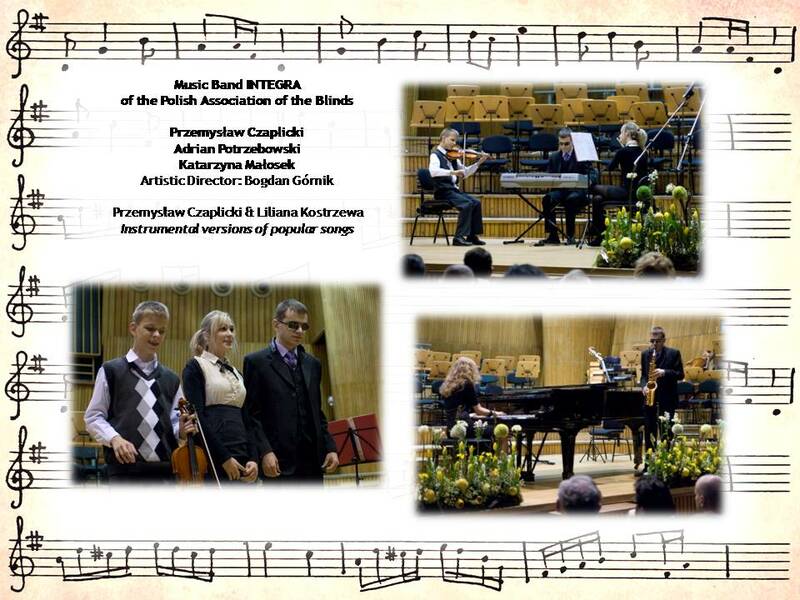 We suceeded to fill in the Philharmonic Hall and satisfy the public who asked for encores and gave a standing ovation to our artists. 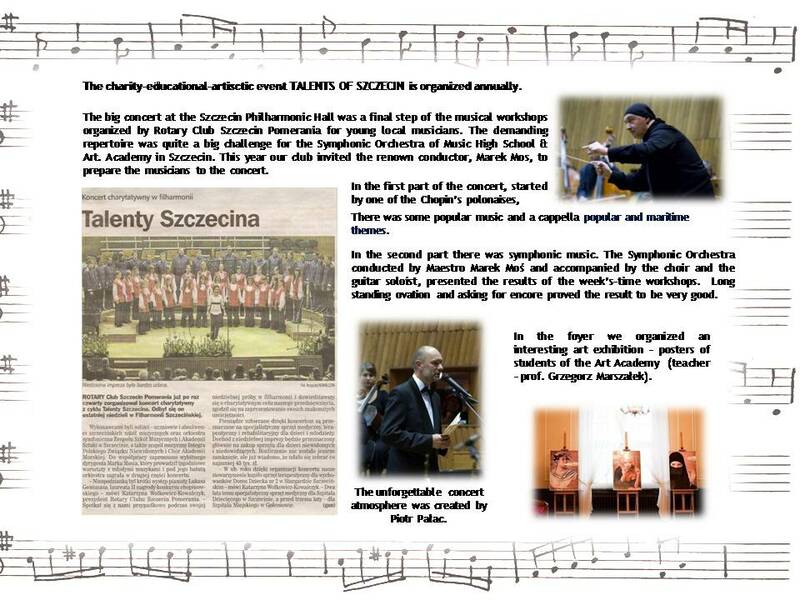 This year we are supporting BLIND CHILDREN. 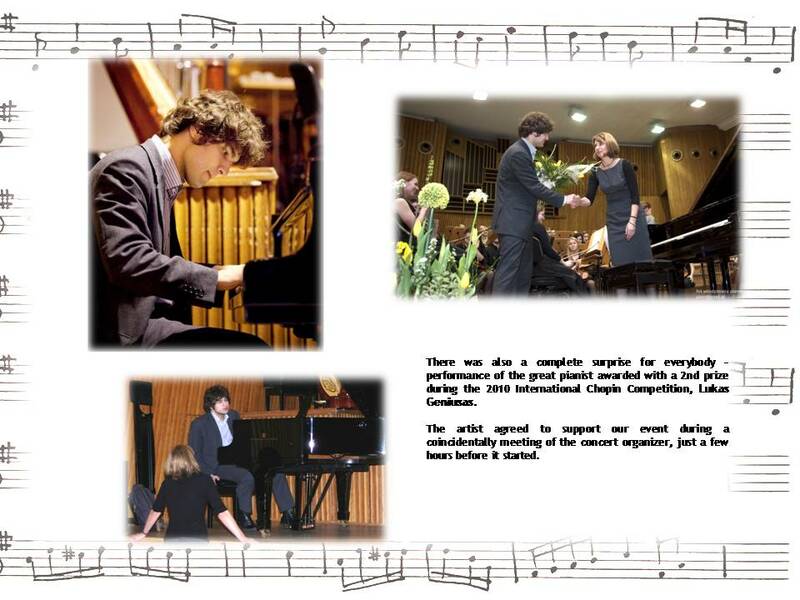 We’d like to thank our Sponsors, Partners, artists and everybody who helped in organization of this event.